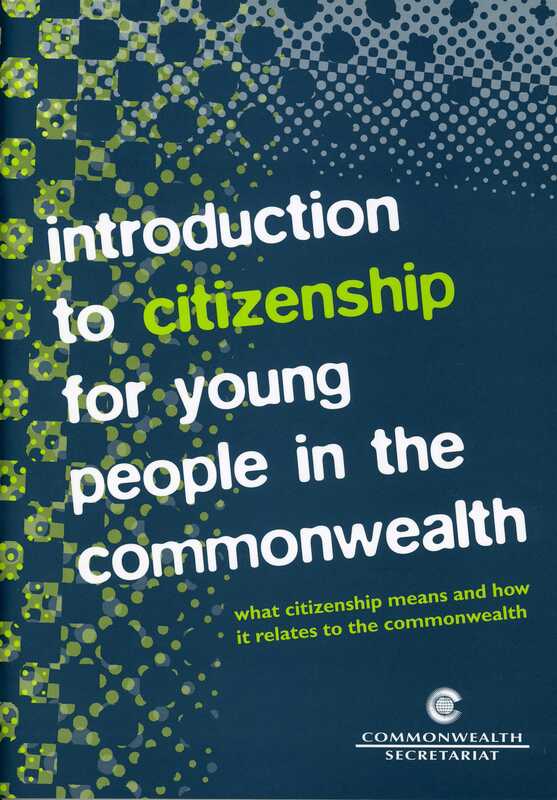 This book teaches young people about the concept and practice of citizenship and how it relates to the Commonwealth. It explores how the concept of citizenship has evolved over time, and how and why it is continuing to change. It will help young people to understand how citizens' rights and responsibilities have developed, evaluate those developments and see how they can participate in defining and using citizens' rights now and in the future.